Click on the image or link to find the information that interests you most. Love your posts. Thanks for doing all that research on the essential oils. Have wanted to try them for awhile, but didn’t know which were which and when I’d look online, the prices were a deterrent. I think I’ll try the starter kit like you did — I assume they are smaller amounts of multiple bottles. I have a couple questions if I may. My daughter in law loves pretty good smelling things, so I thought some soap like you did would be nice — are there specific soap molds, or do any work? I assume silicone work best. So with that in mind and with an air freshener made from baking soda, dried lavender and essential lavender oil, where do I find the dried lavender and other fragrances (all I’ve been able to find are potpourri with big pieces and mixed fragrances. Thanks so much for helping me become more of a “crafter”. I’m retiring soon, and want to explore this more depth, so I may be emailing more questions. (Beware!) Thanks. Thanks for all your questions Norma. I’ll take them one by one. Yes. 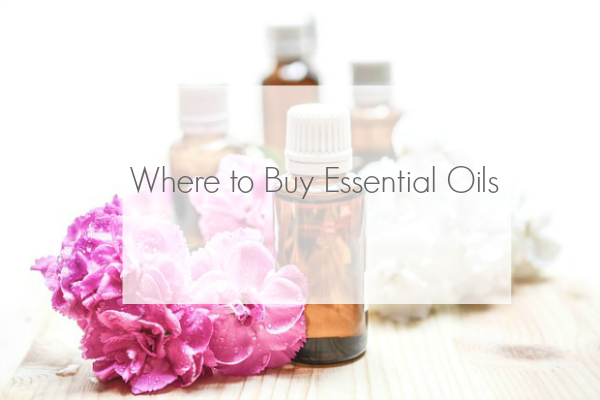 When I bought the starter kit, I was given 5 ml of several different essential oils to try. I believe there were 11 total. And I do understand that essential oils can be pretty spendy, but I think I still save a lot of money by using essential oils for my DIY cleaning products vs. buying store bought versions. For the soap molds, you could probably use any soap mold you find.I would think silicone would be an excellent idea if you can find that. Congratulations on your upcoming retirement. Please, keep the questions coming. Lavender is so easy to grow. Buy a pot of lavender in the spring at any garden store. Plant in your flower bed. By fall you have beautiful full stems of lavender. I pick them with the stems as long as possible. I tie string or wrap a rubber band around a dozen or so stems and hang them around the sun porch or kitchen. After a week or so of hanging upside down they will be dry. They will hold their color. You can use them in dried bouquets, tea or crumble them as coarse r fine as you like to use in crafts. I understand if you have cats in your home you need to be careful when using essential oils. Have you run into any information about that? Although it seems to be saying that you shouldn’t put the essential oils directly on the cat. 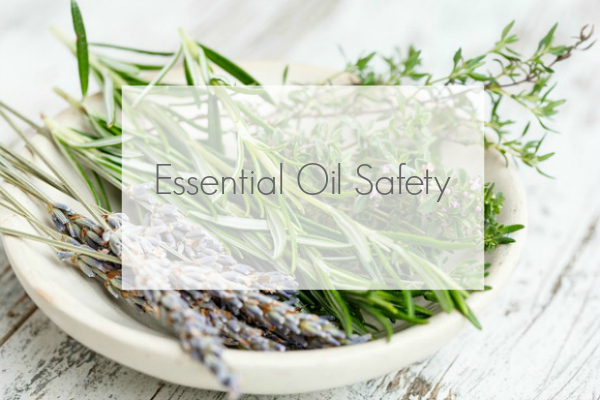 If you are a cat owner, I would definitely do a little research learn how to safely use essential oils in your home. I use and sell essential oils. In my limited research on animal use I know Melaleuca is an absolute no no. My cat is now having respiratory issues so I am doing some research. I have used oils on my dog. Believe me, you cannot go wrong with Young Living!!! I use RC on my sinus passages and a drop of Thieves on my tongue each morning. I haven’t had a migraine in 6 months!!!! I use to have them weekly. I love, love the lavender and diffuse it nightly. I use frankincense and lavender mixed with coconut oil as a moisturizer and use daily. ( I only use coconut oil to clean my face. Just a tip.). Peppermint is wonderful for headaches. Just rub some on your temples. Also put some o n the back of your neck to increase alertness!!! I cannot live without my Young Living essential oils!!!!! 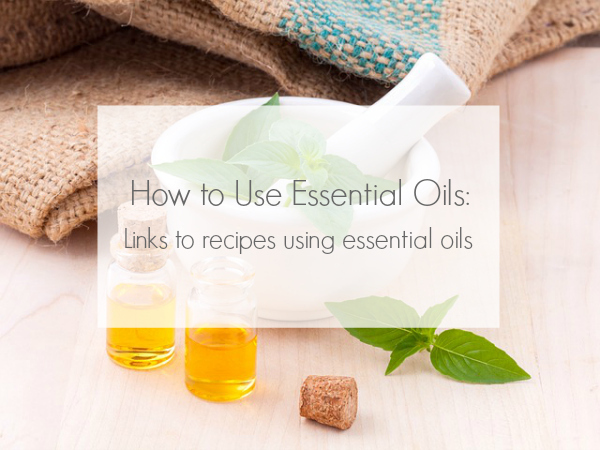 Such great ideas for using essential oils. For your moisturizer, what are the ratios? How much coconut oil and how many drops of lavender and frankincense do you use? 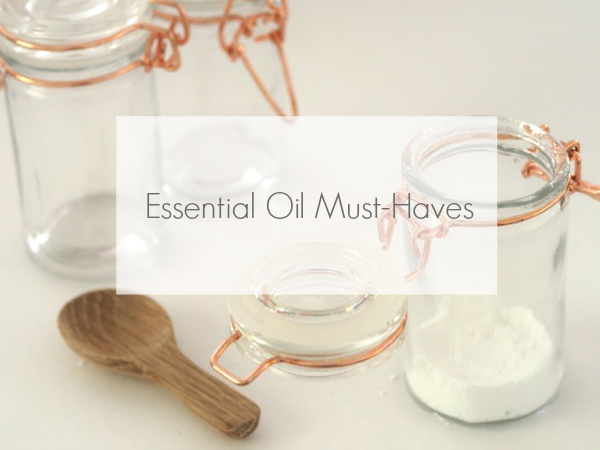 I use about two tablespoons of coconut oil, 2 drops of lavender and 2 drops of frankincense. I just mix it up on a small container. Use it daily! Hi, I enjoyed your post, I am a lover of Young Living Oils as there is no comparison in quality. I did want to point out that if you are purchasing oils on amazon: beware. There have been issues with people selling bottles marked YL oils but they are watered down or something completely different than advertised because they can reseal the bottles. Always order from company. If you sign up for a membership, you only pay wholesale for everything and there are no minimum sales you have to make. It’s definitely worth signing up if you’re getting the starter kit. If you have any question let me know. Also, add a drop of lemon to your water, it will change your life! I’m glad to hear you have had such a great experience with Young Living. Thanks for the information regarding online ordering. I did sign up to be a member with Young Living, so I have only received their oils through them. 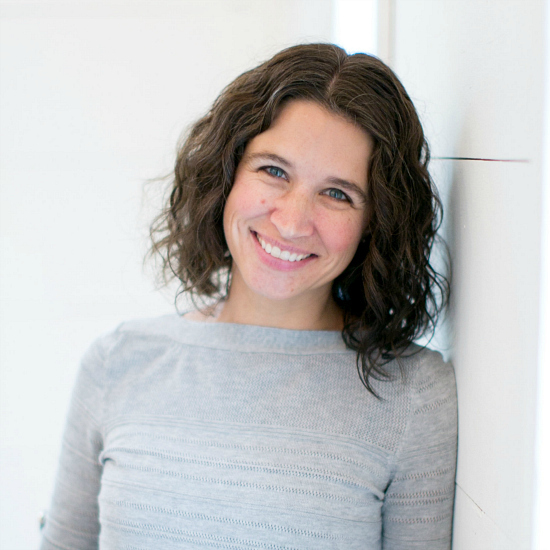 I enjoyed reading your research and introduction to essential oils, I have just begun my journey and have already noticed a significant difference in quality between brands. I just purchased my first diffuser and picked up a $1 bottle of Miracle oil (bliss) but what I really wanted was a lemon scent so I went to Walmart and purchased one there. Big mistake. What a difference. I should have realized when it said not to be used on skin or internally that it wasn’t what I wanted. I suppose it will make for a good cleaner, lol. I feel a bit more enlightened after having read your blurb. Thank you. 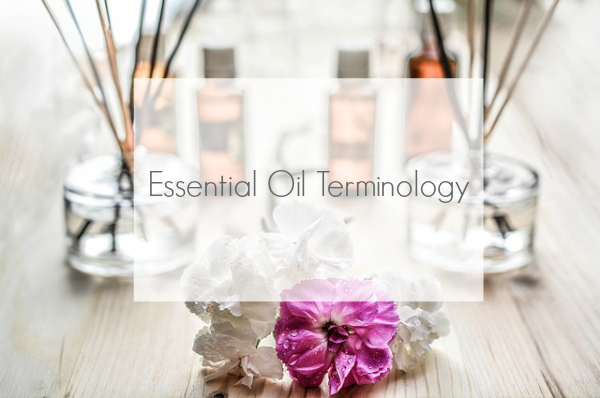 Essential oils are becoming such a huge industry, and I wanted to make sure people were aware of the terms that get thrown around so they could make an educated choice. I have tried two different brands of oils so far, and I definitely have a favorite among the two. I’m hoping to try out a few more and then do a post on my favorite. There certainly is a huge difference in quality, isn’t there? Kind of by accident, I got around to cleaning about 85% of my bedroom yesterday and today. The tv satellite man is supposed to be here tomorrow, so my husband pitched in to help. 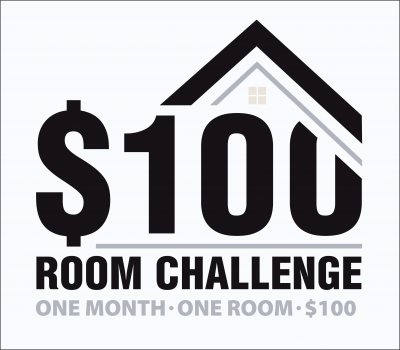 I count the baseboards as 5%, but I can’t bend or squat, so they will have to wait until I can pay somebody to clean them. The other 10% is for the stack of bags and boxes between my bedside table and the wall, and an adjoining bookcase that has bunches of craft and office supplies mixed with my books, cards, and notebooks. One of my achieved goals was to use three sheets on the bed with a narrow strip across the bottom. We also use an electric blanket and a two-layer fleece blanket. We just peel back the layers on warmer nights. I like the neat look of a top sheet on the bed at motels we stay in during traveling. The strip I used is a valance that goes with the fancy heavy spread for the bed. The fancy spread is folded and hangs over the footboard. Two other valances made an overlapping curtain to cover the bookcase shelves, but they need the previous wrinkles ironed. I’m still looking for a list of essential oils to purchase. I think vanilla, lavender, lemon and green tea, if green tea has an oil. I’ll probably end up at Walmart, unless I order online. I can’t wait for next week’s tips. Sounds like your making some great progress in the bedroom this week. I am pretty new to the essential oils world myself. I know for sure there is both lavender and lemon, but I’m not sure about vanilla and green tea. You’ll have to let me know what you find out. Thanks for following along Jewell! Enjoy your weekend!